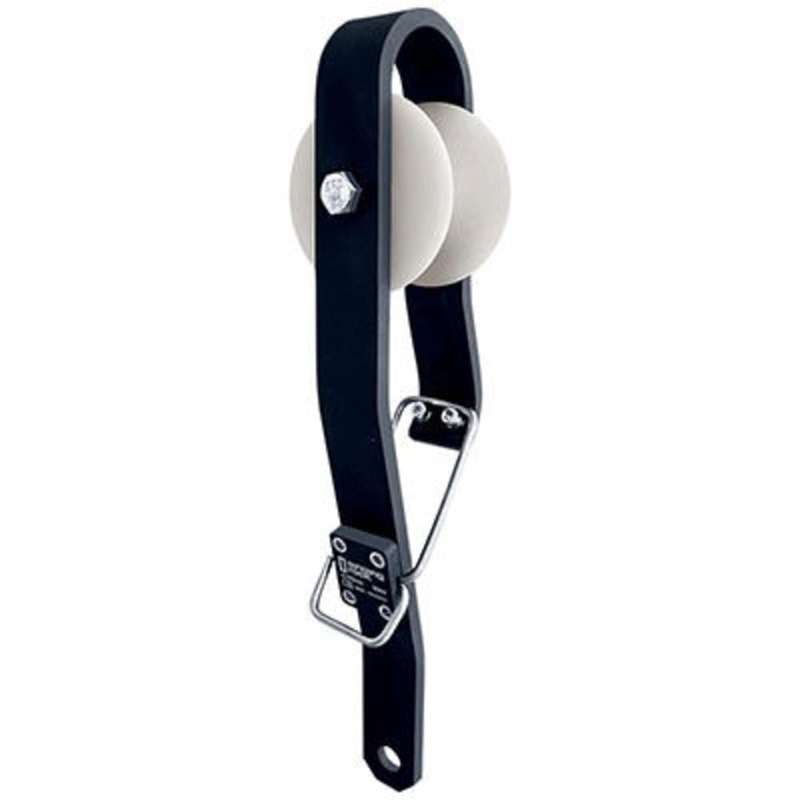 Designed for ski lift rescues and evacuations, the Easy Lift Rescue Pulley connects directly to the ski lift’s carrying cable. This is a piece of rescue equipment and must always be used with a back-up lanyard and braking rope. This product will be shipped directly from the manufacturer and will leave their warehouse in 2-3 business days. Eligible for ground shipping only. Never use pulley alone. Always use together with back-up lanyard.